Recorded at Kytopia Studios, may/june 2013. Additional recordings made at Smusic Studio & Epic Rainbow Unicorn Studio. 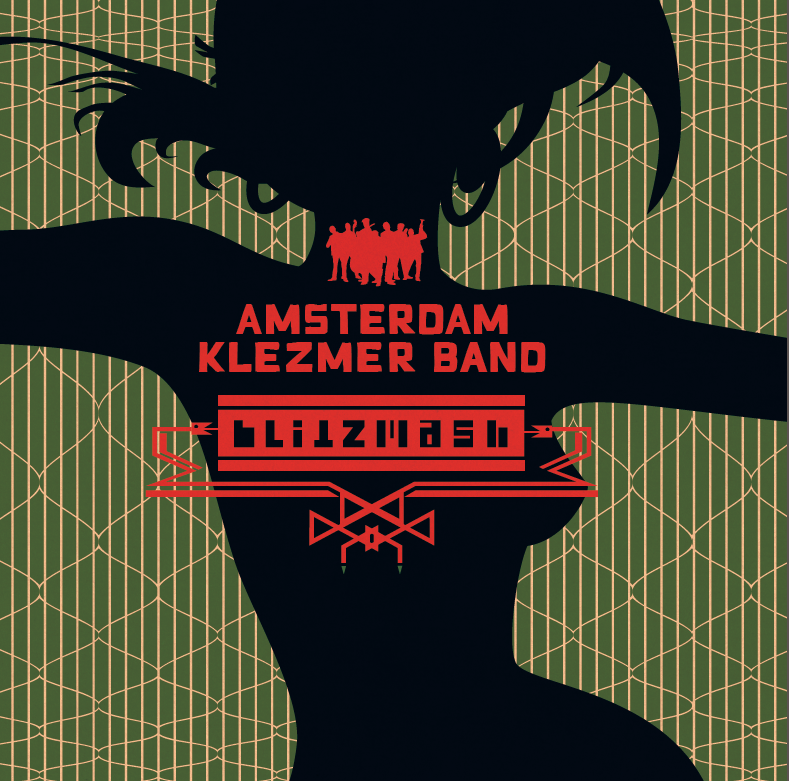 Amsterdam Klezmer Band is supported by the Performing Arts Fund NL.